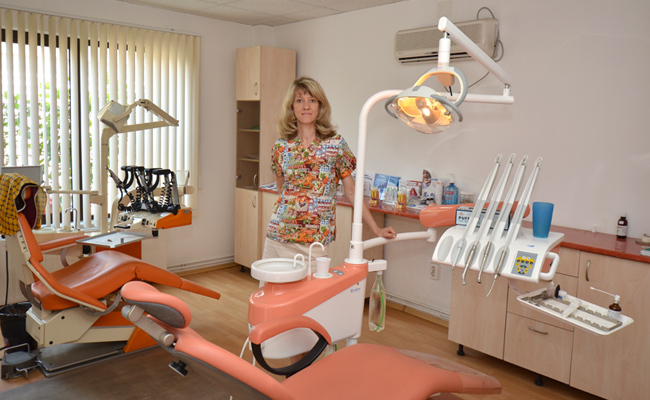 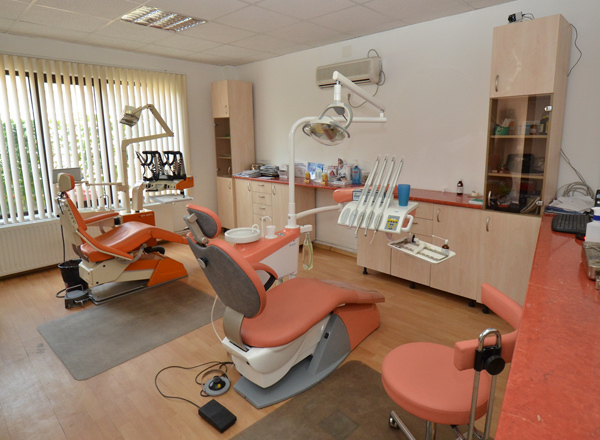 Prosthetic work is made by the best dental technician in Iasi! 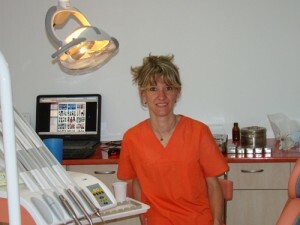 Personalized treatment regimens, discussed with the patient! Special attention and special treatment for pregnant women! Waiting room with wireless internet! 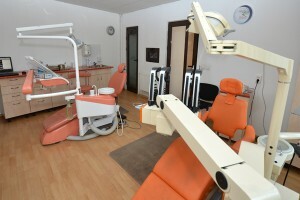 Discounts and payment facilities for constant patients and their family!